Young Adult Patrollers must be NSP members and or patrol candidates 15 years of age to qualify. These Young Adult Patrollers (age 15 through high school graduation) form their own special group and must meet the same requirements and fulfill the same patroller training and responsibilities as other adult members of the patrol with the same skill set. 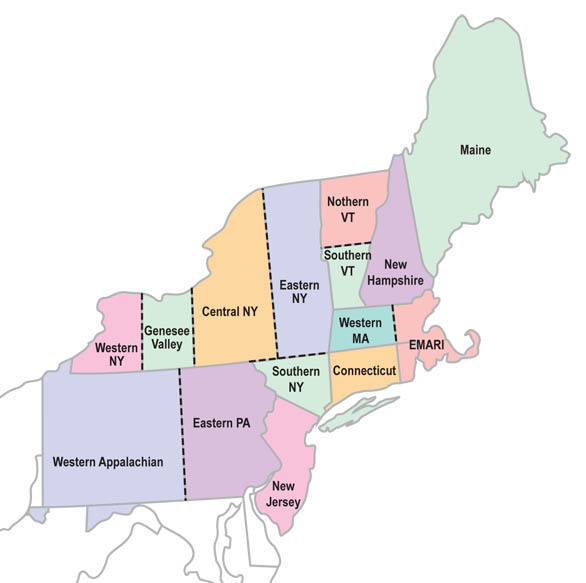 In addition to all the training and work shifts that adult patrollers participate in the YAPs receive additional training with other Young Adult Patrollers within their home Regions, 15 throughout our Eastern Division. This allows what might be just one or a few young patrollers at any given ski area the opportunity to work and ski with others within their own peer group. These Regional events can be a single or multi-day weekend event. A second more extensive, comprehensive and longer event is then held at the Divisional level. The Young Adult Patrollers have their own YouTube channel, "YAPTube" be sure to check it out and see what the YAPs do for fun. NSP Eastern Division is pleased to announce a Scholarship Fund to assist Young Adult Patrollers with the cost of attending the Young Adult Training Seminar. A maximum of four scholarships per year will be awarded based on need and merit, with the nominations coming from YAP advisers, patrol directors, and training staff who have worked with the young member. The scholarship will be in the amount of the registration fee for the event. Application and all required documents must be submitted by February 1, 2019. 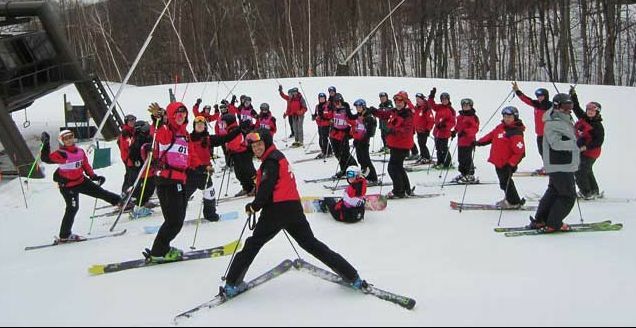 The fund came from a generous donation made by the Holimont and Holiday Valley Ski Patrols of the Western New York Region. Alpine patrollers Greg and Mary Lyn Boberg whose children were involved in the Young Adult Program were instrumental in its organization. It is the goal of this scholarship to encourage young adult patrollers with a financial need to attend the division event. The Eastern Division Board felt this was such a great idea they allocated additional/matching funds in the hope that it could offer scholarships for a finite time period.